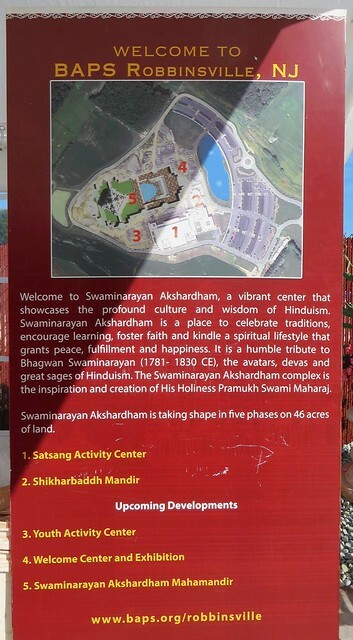 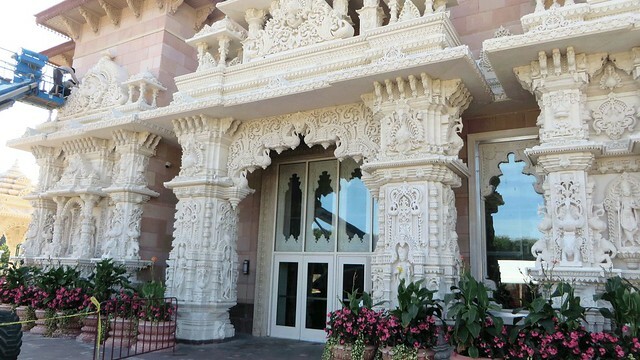 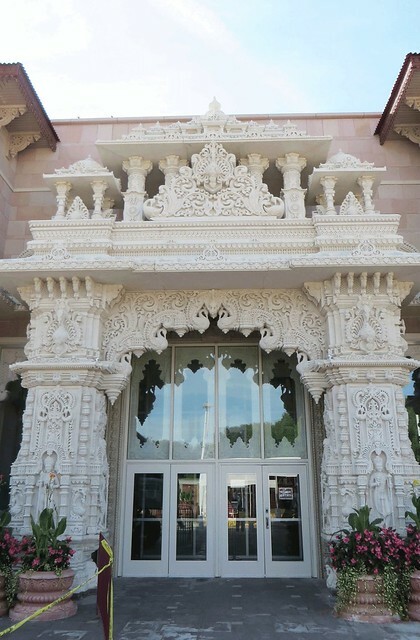 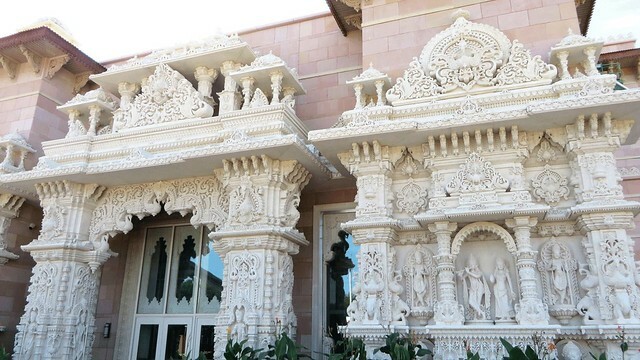 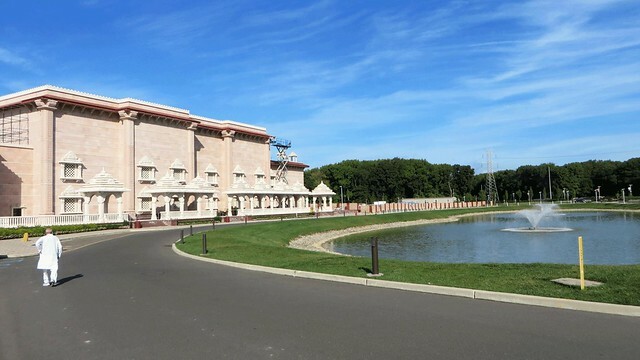 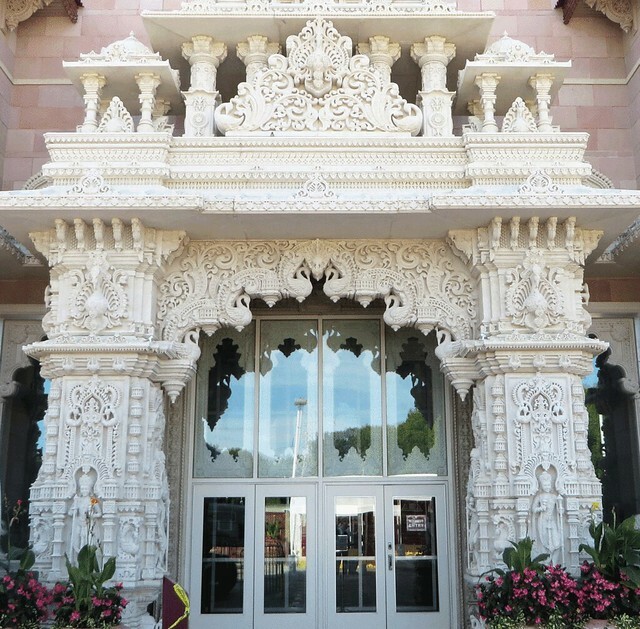 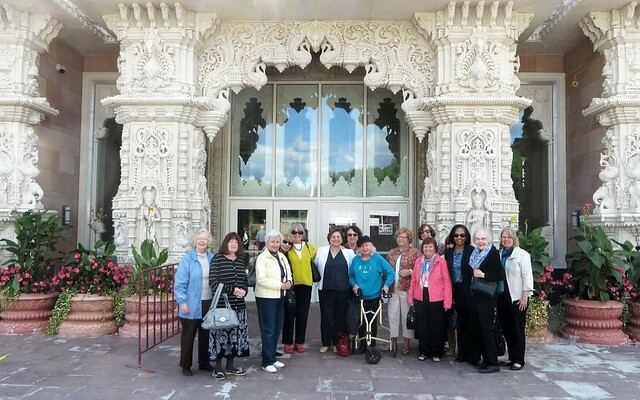 Club President Kathy Hutchins organized a tour of the Akshardham Arts and Cultural in Robbinsville, NJ‏ on Monday, September 26th, 2016 at 10:00 A.M.
Swaminarayan Akshardham is a vibrant center that showcases the profound culture and wisdom of Hinduism. 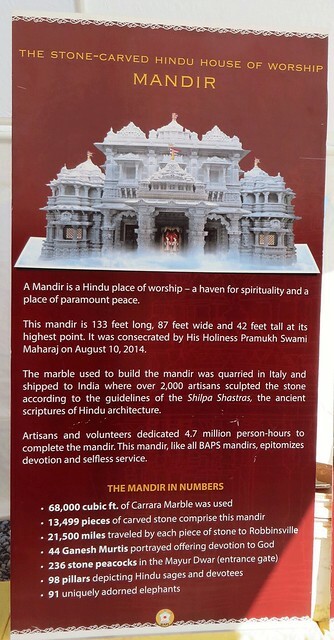 A Mandir is a Hindu place of worship. 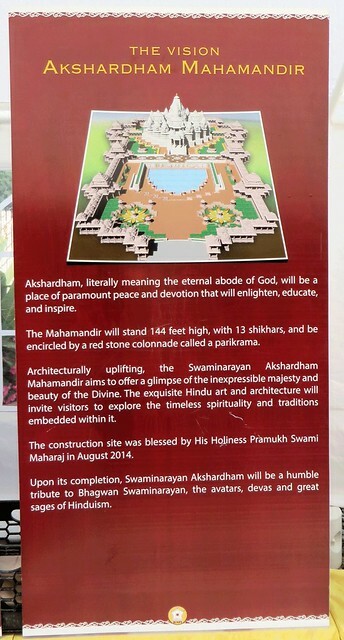 Akshardham, literally means the eternal abode of God. 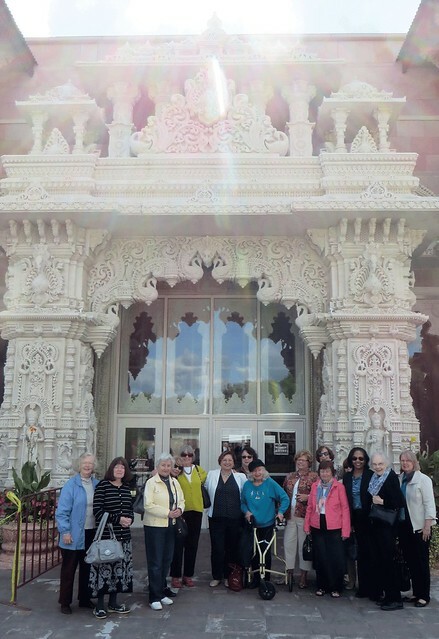 Tour participants were: Mary Ellen Parry, Ellyn Vogel, Danuta Buzdygan, Joyce Maso, Kathy Hutchins, Nora Ananos, Beverly Kestenis, Laura Kruskal, Elaine Rafferty, Florence Begun, Gay Culin, Alyce Conlon, Lynda Woods Cleary, Gerry Bowers, and Dora Bowers. 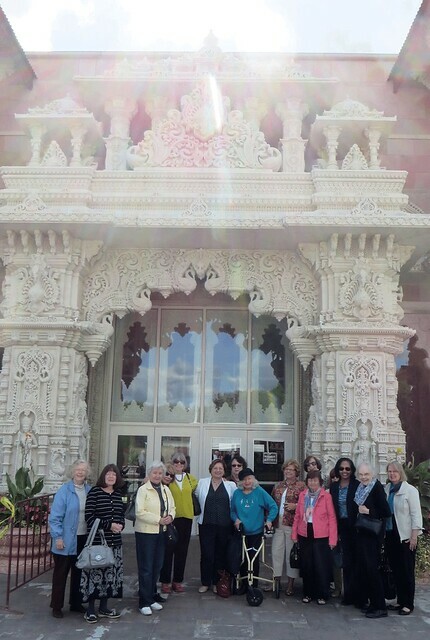 Photos below were taken by Nora Ananos. 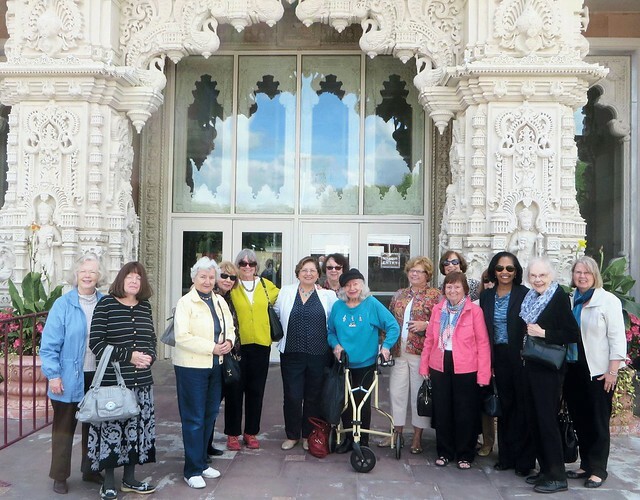 This entry was posted on October 8, 2016 by The Women's College Club of Princeton, NJ in Trips.